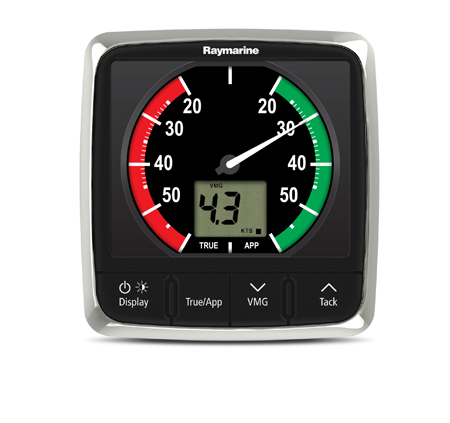 The new i50 instruments are designed to complement the all new Raymarine cSeries and eSeries multifunction displays. 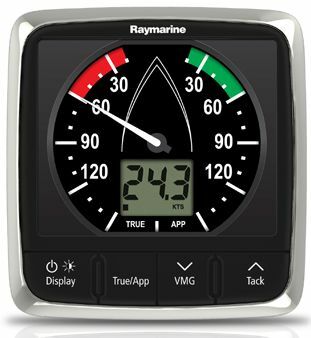 These stylish, dedicated-function instruments are the perfect solution for smaller power boats, yachts and rigid inflatables.Excellent viewing angles for both day and night conditions and simple, push-button controls make the i50 instruments extremely easy to see and use. They are also simple to install thanks to the front-mount design. Key features:Large numerals and digitsRed backlighting for improved visibilitySeaTalk and SeaTalkng interfacesNMEA2000 (compatible) interfaceBuilt-in transducer interface110mm x 115mm footprint identical to older Raymarine ST60+ instrumentationLarge controls for ease of use at seaLow power consumptionMultiple data source support eliminates potential data conflictsFront mounted design for simple installationDoes not include transducerDepth Display: Easy-view large digits plus depth trend indicator.Min/max depth.Audible shallow, anchor and deep water alarms. 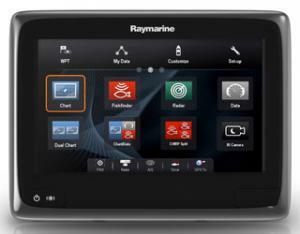 The new i50 instruments are designed to complement the all new Raymarine cSeries and eSeries multifunction displays. 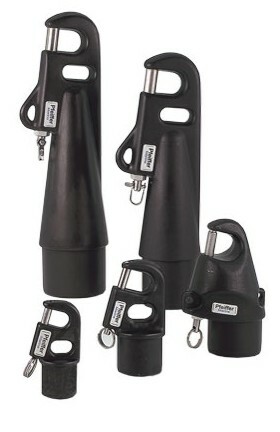 These stylish, dedicated-function instruments are the perfect solution for smaller power boats, yachts and rigid inflatables.Excellent viewing angles for both day and night conditions and simple, push-button controls make the i50 instruments extremely easy to see and use. They are also simple to install thanks to the front-mount design. 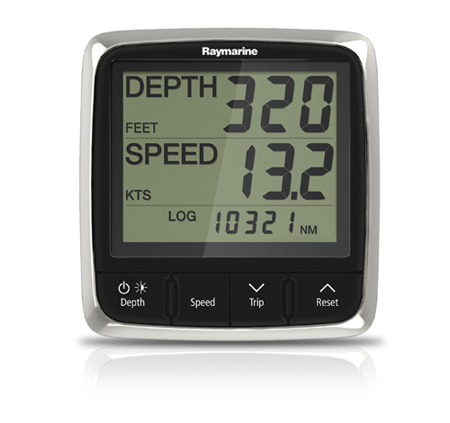 Key features:Large numerals and digitsRed backlighting for improved visibilitySeaTalk and SeaTalkng interfacesNMEA2000 (compatible) interfaceBuilt-in transducer interface110mm x 115mm footprint identical to older Raymarine ST60+ instrumentationLarge controls for ease of use at seaLow power consumptionMultiple data source support eliminates potential data conflictsFront mounted design for simple installationDoes not include transducerTridata Display: Combines depth and speed data in an easy-to-read 3-line display.Dedicated depth and speed displays with trip/log, sea temperature and SOG. The Raymarine i50 Depth system is designed to complement the latest generation of Raymarine multifunction displays. These stylish, dedicated-function instruments are the perfect solution for mid size power boats, yachts and rigid inflatables.Excellent viewing angles for both day and night conditions and simple, push-button controls make the i50 instruments extremely easy to see and use. They are also simple to install thanks to the front-mount design. 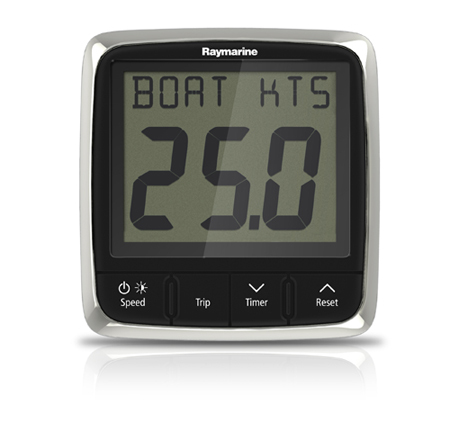 Key features:Large numerals and digitsRed backlighting for improved visibilitySeaTalk and SeaTalkng interfacesNMEA2000 (compatible) interfaceBuilt-in transducer interface110mm x 115mm footprint identical to older Raymarine ST60+ instrumentationLarge controls for ease of use at seaLow power consumptionMultiple data source support eliminates potential data conflictsFront mounted design for simple installationIncludes transducerDepth Display: Easy-view large digits plus depth trend indicator.Min/max depth.Audible shallow, anchor and deep water alarms.Transducer:Depth M78713-PZP19 Plastic Low Profile Through Hull Transducer Includes 13.7m / 45ft cable Frequency: 200 kHz Compatible hull material: metal & fiberglass Hole diameter for installation: 2"
The Raymarine E70149 i50 tridata display system with thru-hull transducer is a compact instrument that offers a convenient 3 line display combining the capabilities of speed and depth instruments into a single display. 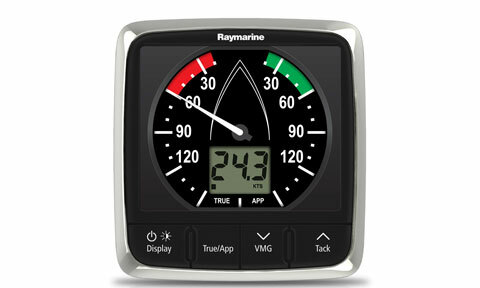 The E70149 displays current depth, current, maximum and average speed, distance and trip log, water temperature and velocity made good to windward. For racers, it features a count-up timer, and 2 race start timers. The E70149 display offers robust alarm functions including shallow depth, deep depth, shallow anchor and deep anchor alarms. The red backlighted display of this system features extra large digits and razor sharp LCD display for outstanding visibility in all light conditions. 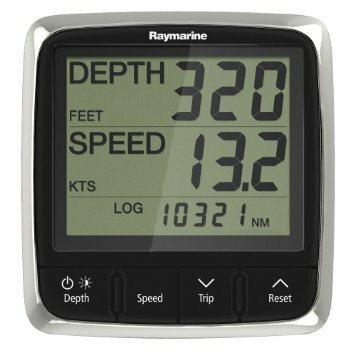 Fully compatible with SeaTalk and NMEA2000, the E70149 display also integrates with i70, p70 and p70R Color Instruments and Autopilots. 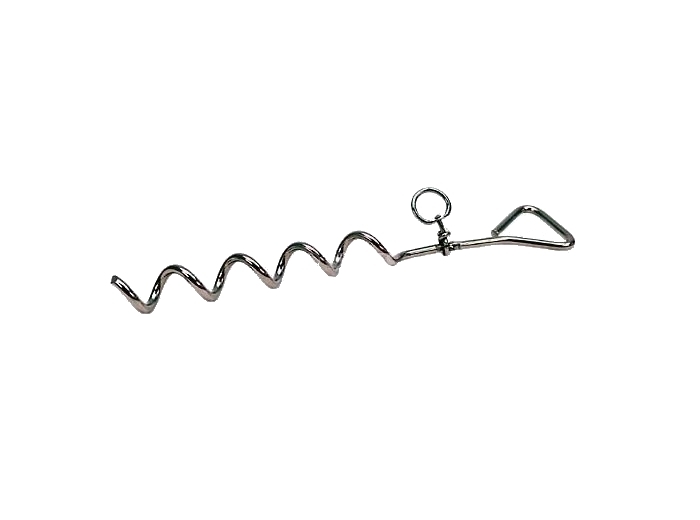 This device is an excellent combination of stylish looks, high performance and extreme value which looks great on the helm of any boat.